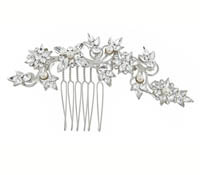 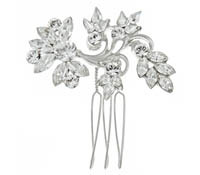 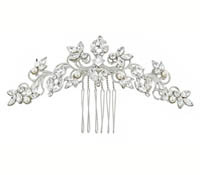 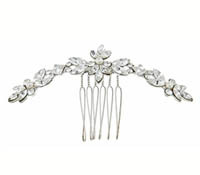 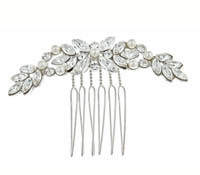 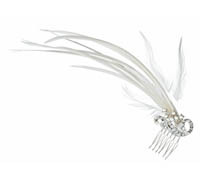 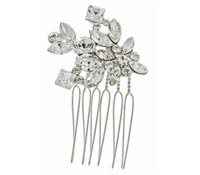 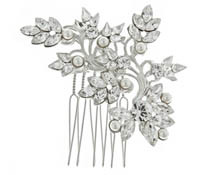 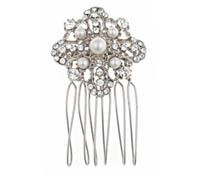 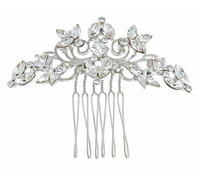 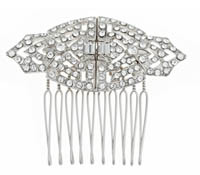 Shop our selection of bridal hair combs to find the perfect hair accessory for your wedding day. 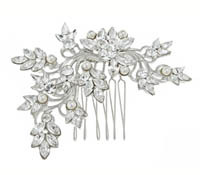 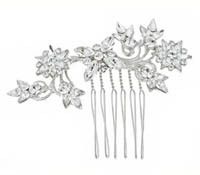 Hair combs offered in various designs and widths, each comb is embellished with Swarovski crystals, including combs which feature both crystal and pearl designs. 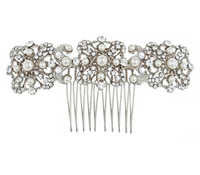 For a coordinated bridal look, we recommend pairing fine dimaond jewelry from Adorn.